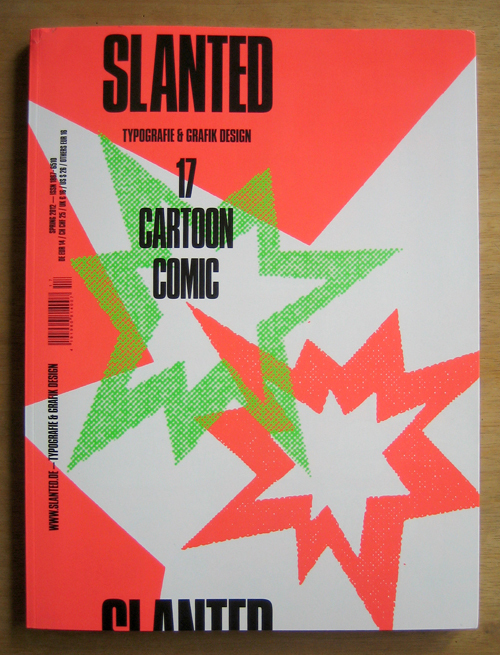 Slanted 17 ist da! Schwerpunkt dieser Ausgabe ist Cartoon und Comic. kuratierten Rubrik Fontnames Illustrated die Schrift "Scream Queen"
Slanted 17 is out now. 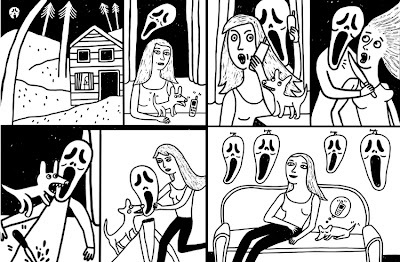 I was asked to illustrate the font "Scream Queen"
for fontnames illustrated. 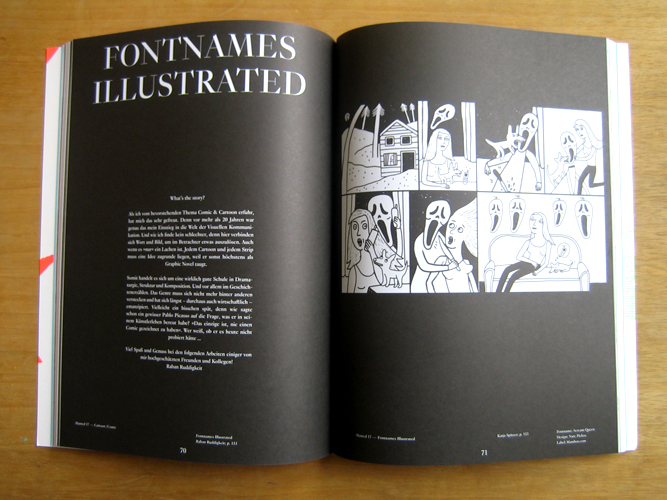 Thanks to Julia and Raban!